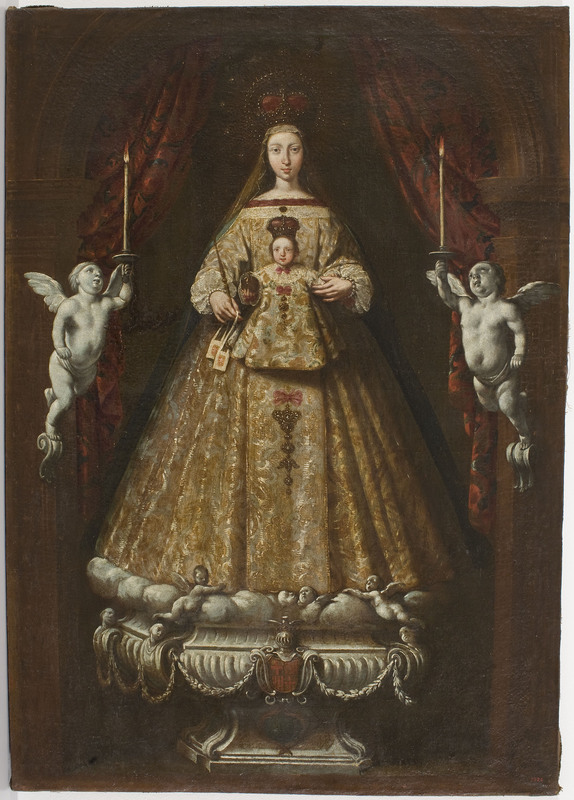 La Mercè refers to Mare de Deu de la Mercè, the Virgin of Mercy. The legend goes that on the night of 24 September 1218, a Virgin appeared simultaneously to King Jaume 1, Saint Pere Nolasc and Saint Ramón de Penyafort. She asked these three men the same question, if they could create an order of monks whom would dedicate themselves to saving Christians imprisoned by Saracens. This happened during the war of religion. After saving Barcelona from several plagues of locusts the Virgin was named patron saint of Barcelona, in 1687.
e breathing dragons they create an intense atmosphere where you can feel the excitement. Correfoc distinguishes two types, one type for children and one for adults. Find more information about the highlights here. 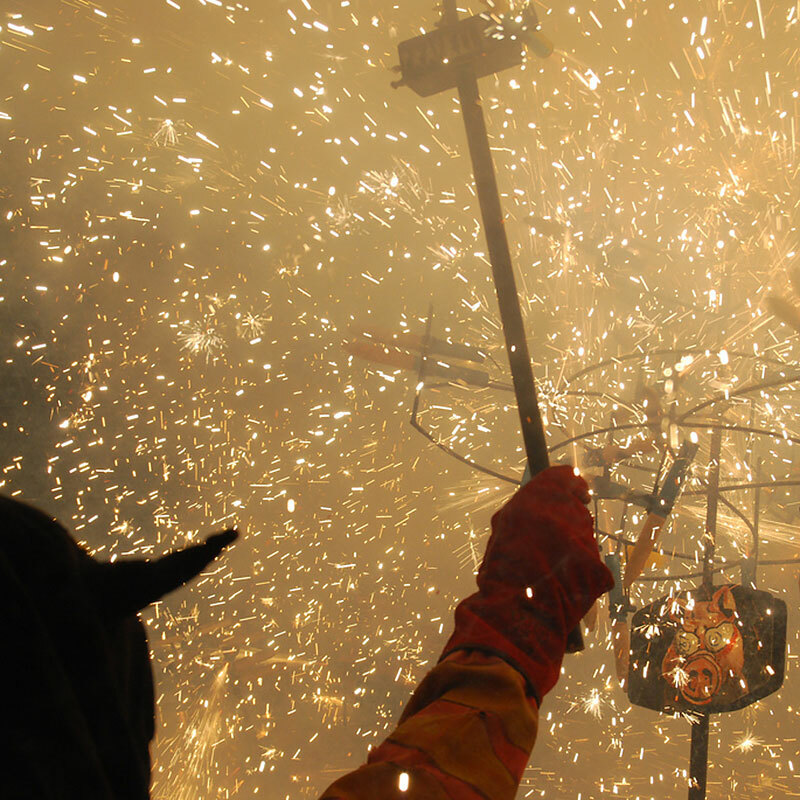 There are more traditions that will be displayed during La Mercè. One that is famous throughout the whole world is Castellers. Yes, the Human towers. You probably have seen them once on television but you could see them in real life. Every year the best teams come together at Plaça de Jaume and put a lot at stake to build the highest tower. 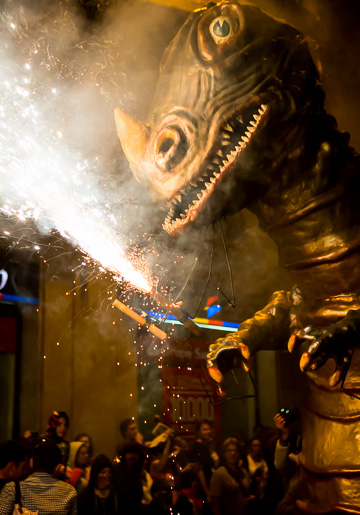 To conclude, La Mercè is a must visit festival. 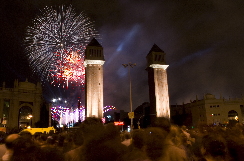 The festival of festivals in Barcelona. If you are interested in this event, make sure to keep an eye out for any updates here and book your familial apartment with us!